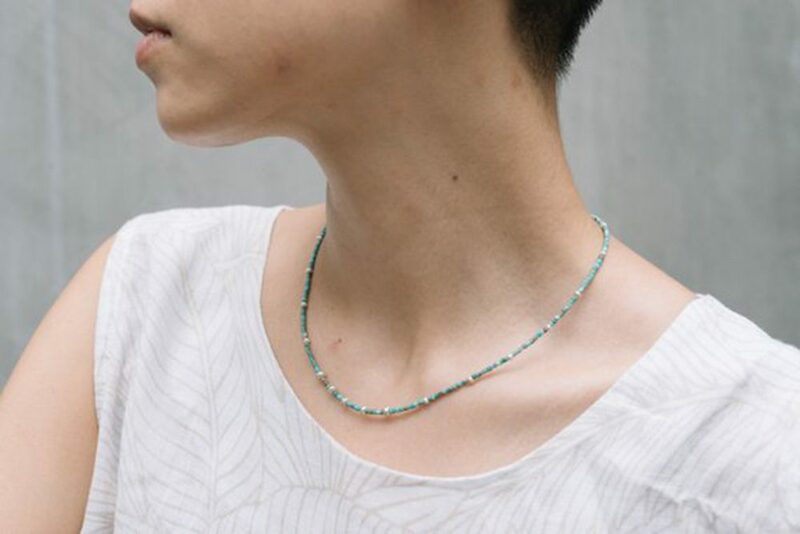 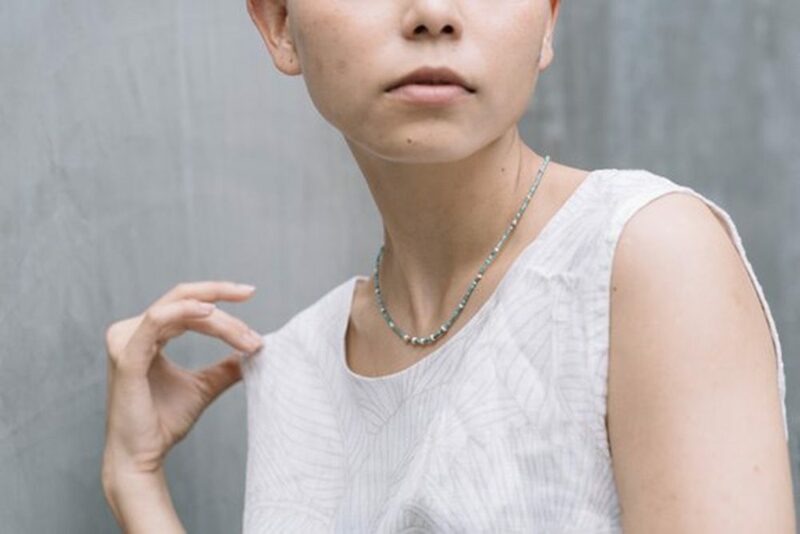 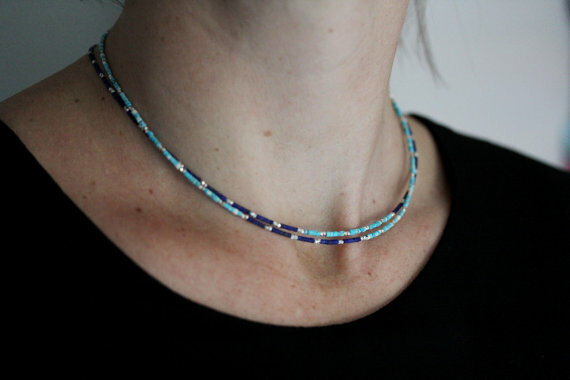 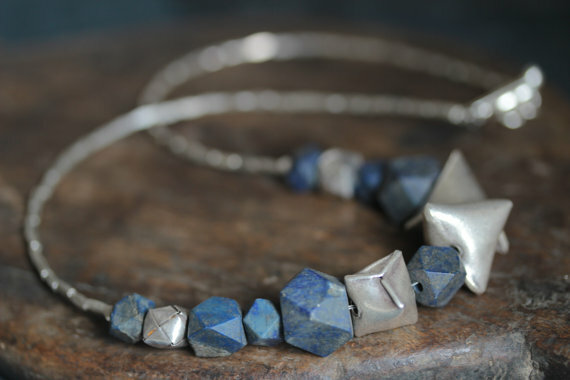 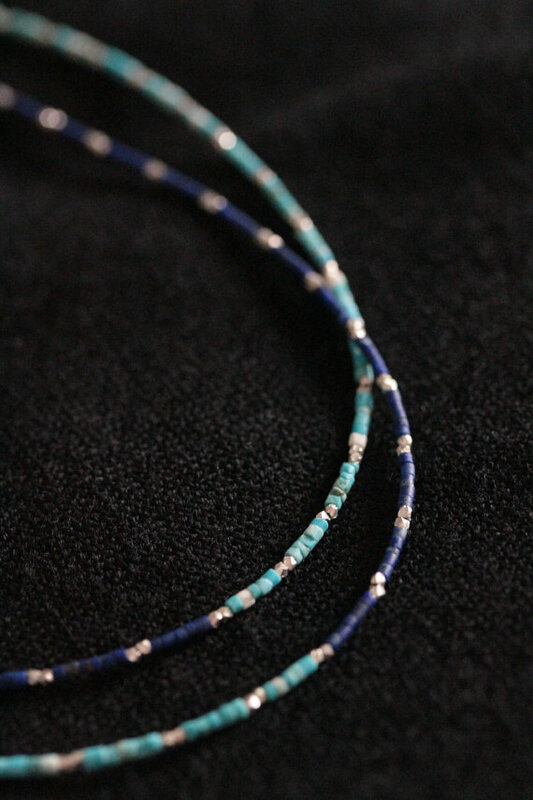 The necklace is composed of small pieces of bright blue and brownish colour natural turquoise and handmade silver pieces; it closes with a round toggle hook, decorated with tiny “Podduang” pattern, typical of Thai Karen hill-tribe people. 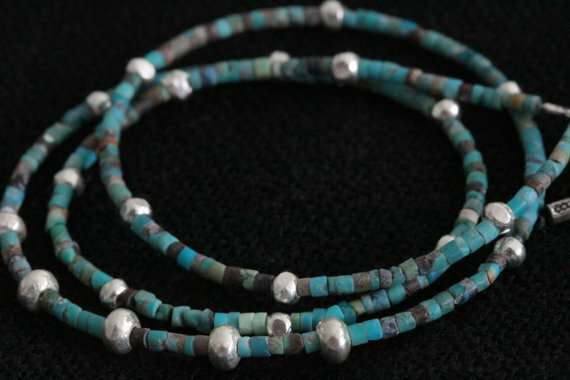 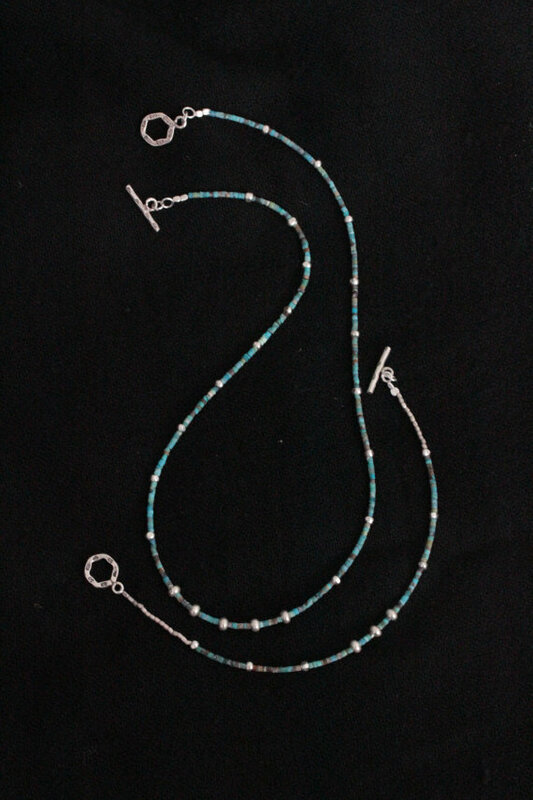 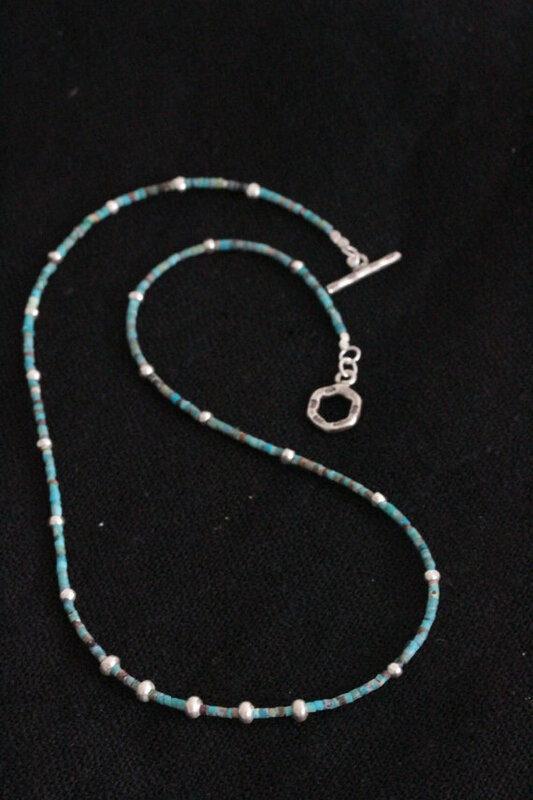 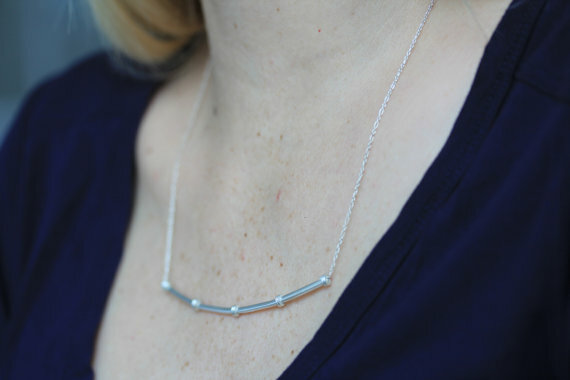 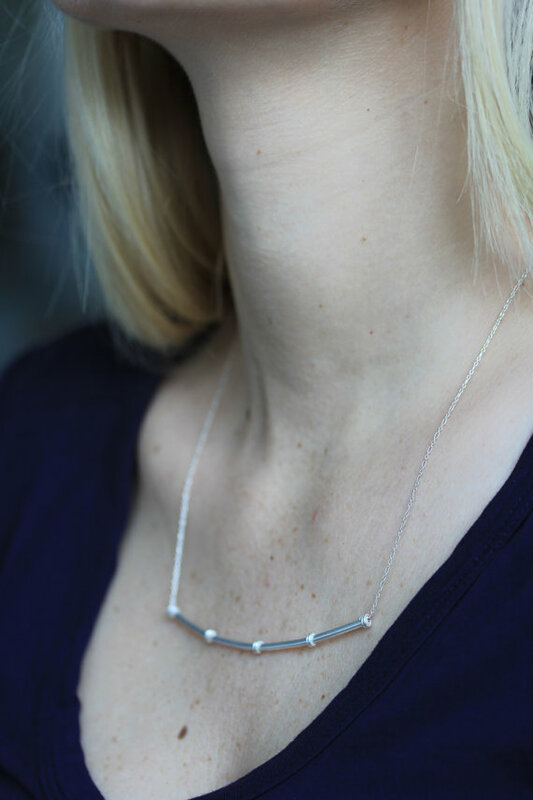 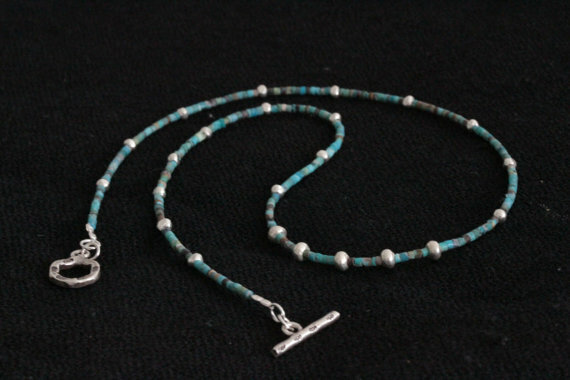 The necklace can be combined with a matching turquoise and silver beads bracelet. 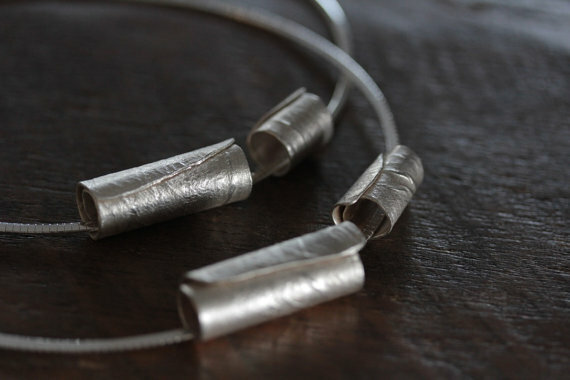 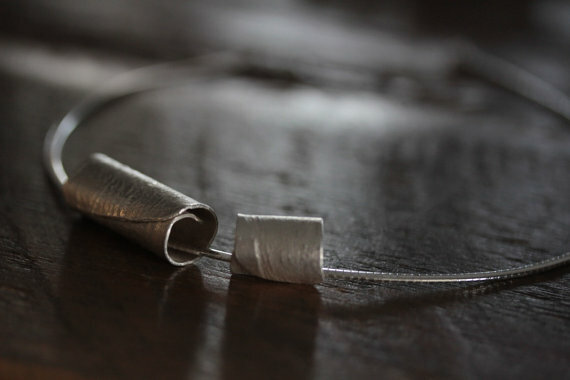 All silver parts are hand crafted in 95-98% Silver by Thai Karen hill-tribe artisans.